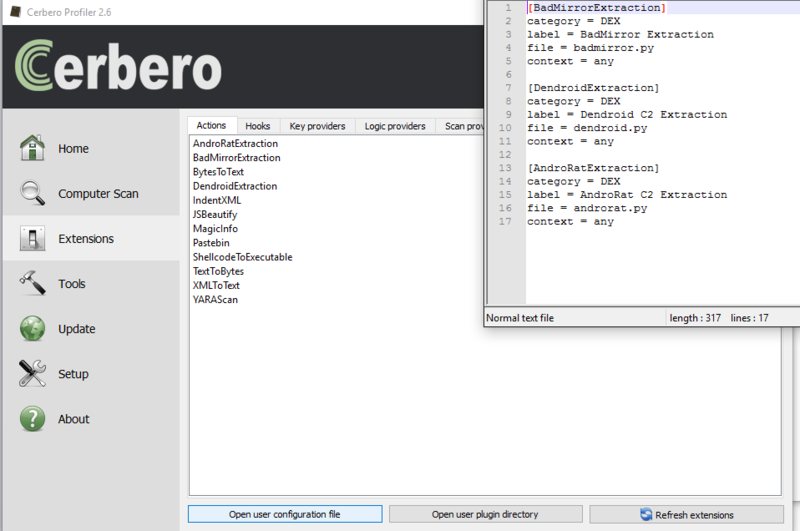 Even though AndroRat (http://www.symantec.com/connect/blogs/remote-access-tool-takes-aim-android-apk-binder) had been around for eons and the source code was made available (https://github.com/DesignativeDave/androrat) but there are many new ones popping out everyday. Today I will go through with you on how we can make Profiler work extra hard for us. I will try to fill in required information about where to look out for information and how decode some of the information. Now, let’s start getting our hands dirty…and open the suspicious .apk file. Firstly, we are going to go through the source code and find out what is the important information that we can extract out. 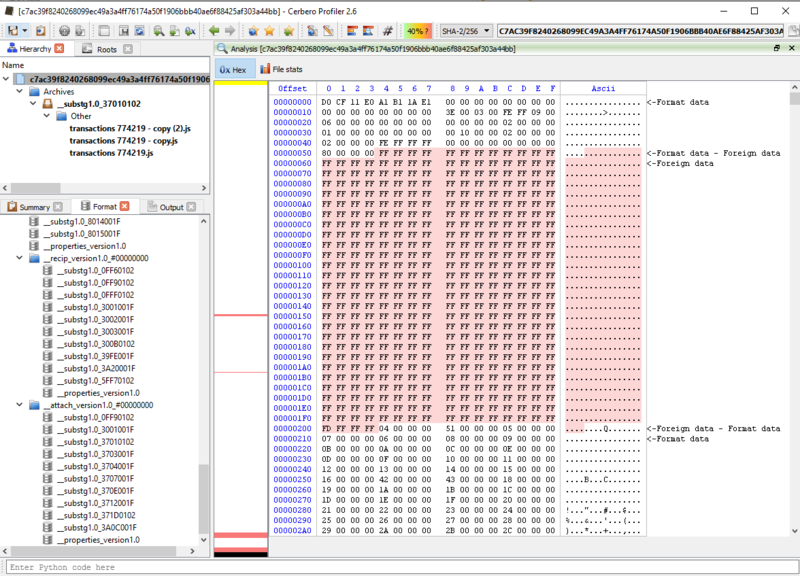 One of the things that malware analyst are interested in is the “Command & Control” of the malware. 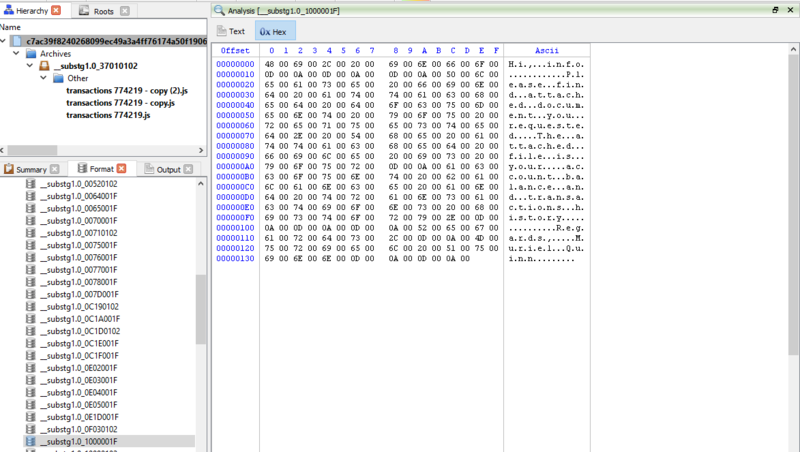 As the source code of the malware was made public, we can see where the IP address for the C&C is stored in my/app/client/ProcessCommand.java as shown in the image below. 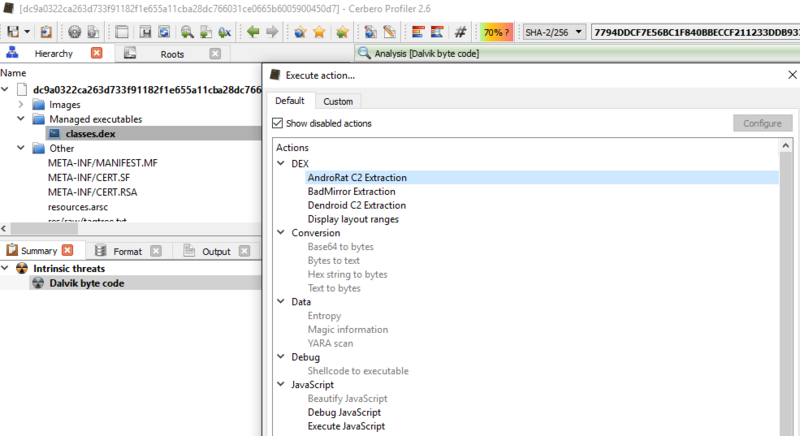 As Profiler provides SDK for us to analyse DEX and extract relevant Dalvik code, we will be making use of that today by creating “Actions”. In order to make an action out of it, go to “Extensions” in the main window, then select the Actions tab and click on “Open user plugin directory” as shown below. Save the file, close it. Then click on “Refresh extensions“. You should already see your action among the list. Now, if you open the .apk file, “double-click” on “classes.dex” and then press “Ctrl+R” you should see your action under the DEX category at the top. 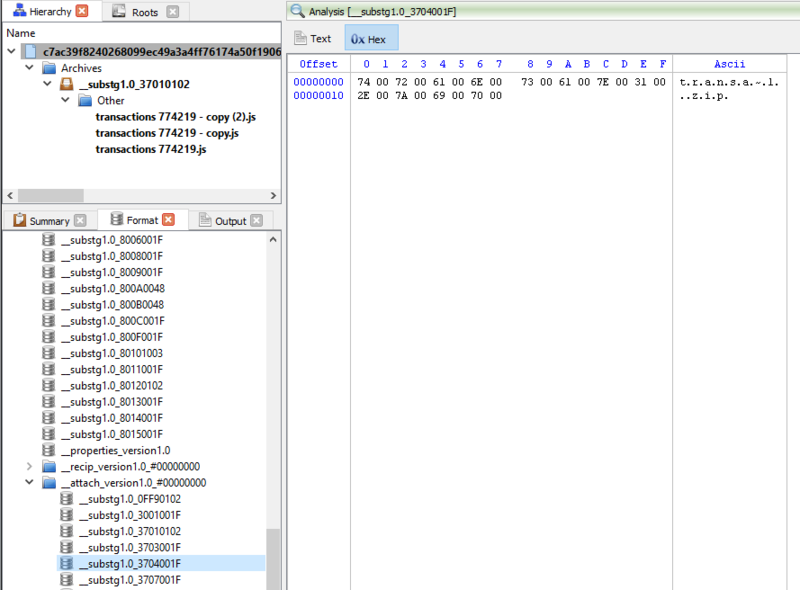 As we can see from the image below after executing the action, you will get the C&C address and port number at the “output” tab as shown below. The C&C is “http://shoppingapp[.]no-ip[. ]biz” and the port number is “81”. 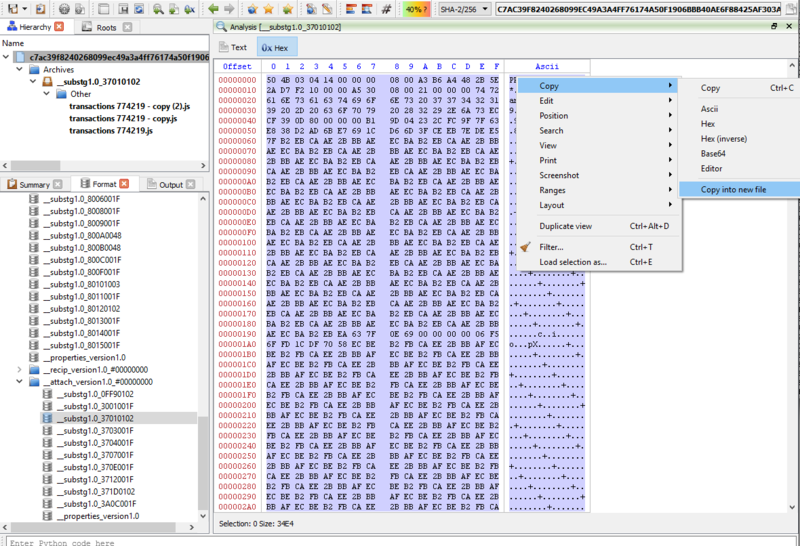 The purpose of this post is to give a better technical understanding of how easy it is to script in Profiler and how malware analysts can easily retrieve important information using static analysis. 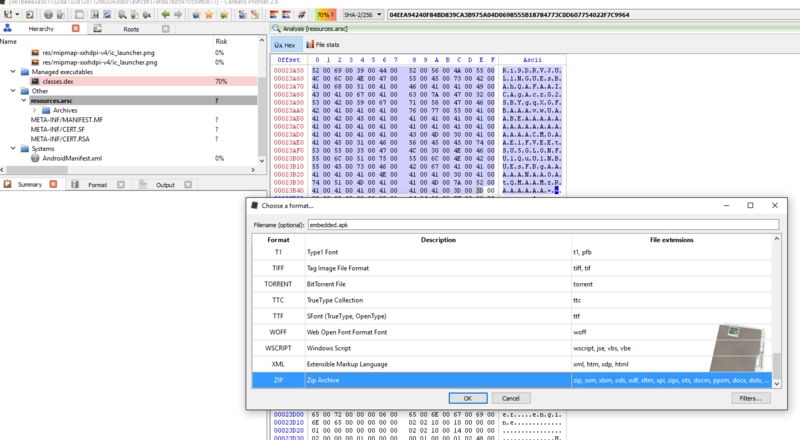 The SDK in Profiler gives users the possibility to inspect the code in Dalvik and to extract other important information. 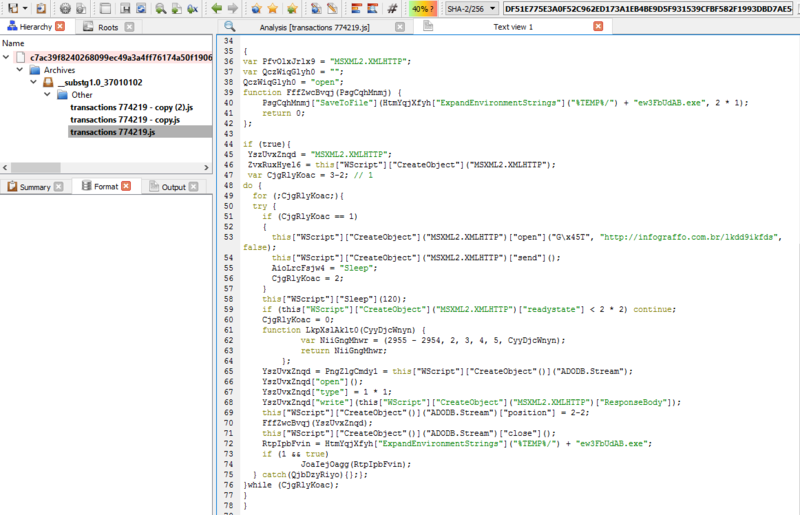 Just by looking at code snippet we showed you, it’s extremely easy for everyone to expand on it and write new utilities. The 2nd sample that we will be looking at is OmniRat. The detection rate for OmniRat is just moderate, 20/54 in VT.
From the image below, we could extract the APK and even inspect it on the fly. 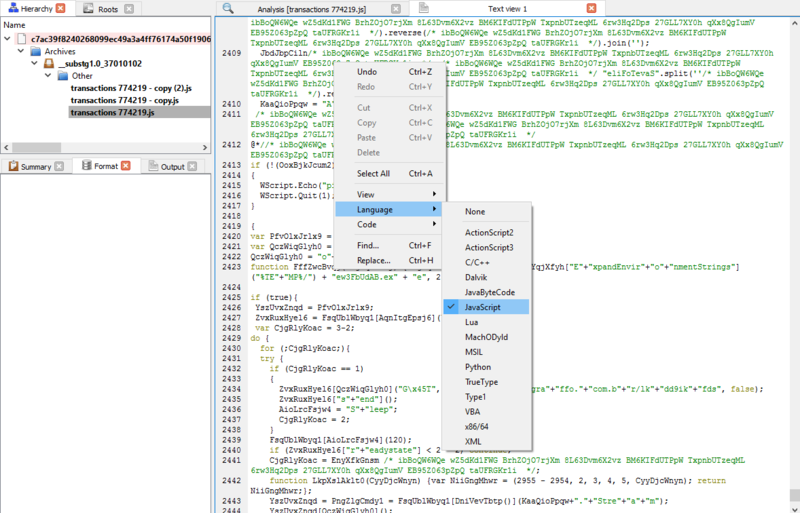 So select the the Base64 encoded string in the resources.asrc file and then press Ctrl+E and click on the filters button on the bottom right. 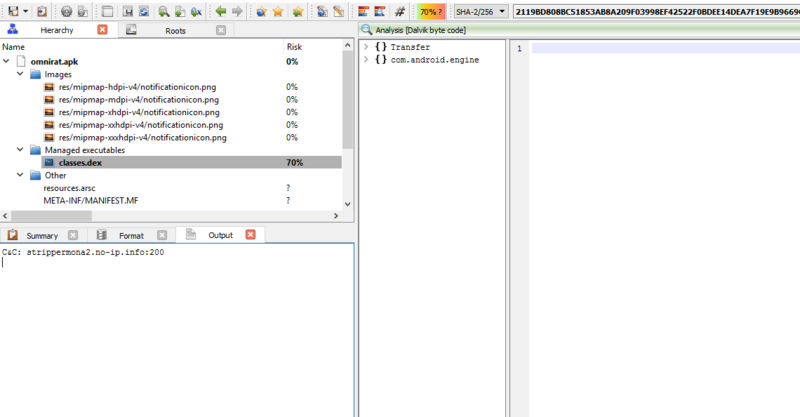 Now let’s just give it embedded.apk as the filename and add the file as embedded and inspect it. We can re-apply what we did with the 1st sample using the script which I’ve attached here. As shown in the image below, the C&C is “strippermona2[.]no-ip[.]info:200”. We hope you enjoyed reading this and would be happy to receive your feedback! Even though sending malware via zipped attachments in spam emails is nothing new and had been around for eons but many people are still puzzled at how it works. Thus, I will go through with you on how to do it with Profiler. I will try to fill in required information about where to look out for information and how decode some of the information. Firstly, we are going to learn how are a bit about the .msg file format and how is it used to store a message object in a .msg file, which then can be shared between clients or message stores that use the file system. The purpose of this post is to give a better technical understanding of how attackers makes use spam emails to spread malware. Now, let’s start getting our hands dirty…and open the suspicious .msg file. 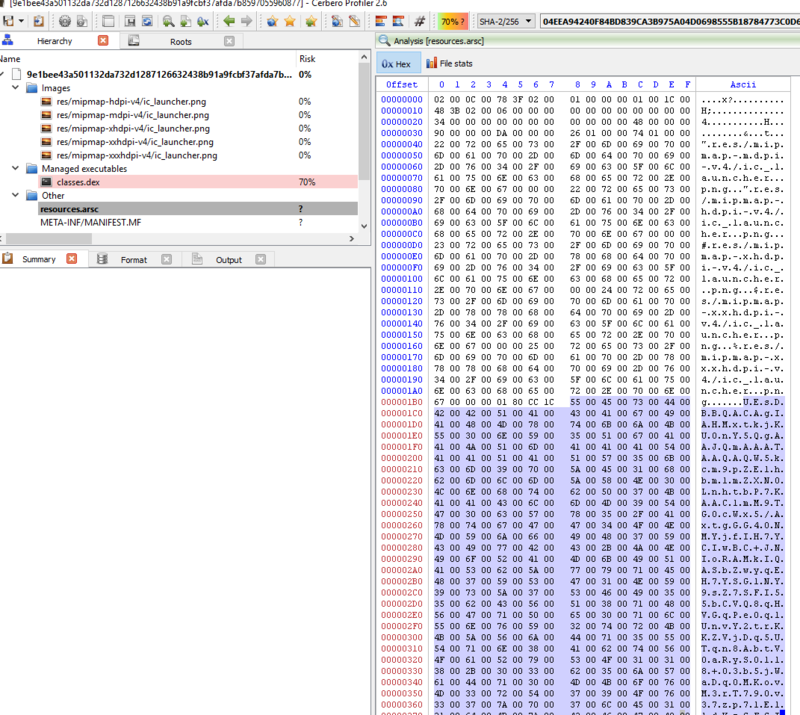 The msg file is already flagged by Profiler, as it contains some suspicious features. If we are interested in email investigation, let’s check out the following file, “__substg1.0_0C1F001F”. But is it really sent from Netherlands? Well, let’s check out the message header located in “__substg1.0_007D001F” to verify that. If we were to do through the message header, do a whois on “haarboutique-np.nl” and check out the MX server. We can confirm that the sender is spoofing email as well. From the message header, we can conclude that the sender sent the email from “115.78.135.85” as shown in the image and the extracted message header as shown below. Whois information showed that IP address where this spam email is sent from is from Vietnam. Hmmmm…this doesn’t look any useful at all. Let’s try opening the file, “__substg1.0_1000001F”, containing the “subject body” instead. Please find attached document you requested. The attached file is your account balance and transactions history. Awesome, Muriel Quinn is sending me my account balance and transactions history which I may or may not have requested at all. Awesome, he is also attaching the files to the email just for me. This is definitely suspicious to me. Now that we are interested in the attachments, let’s look at “Root Entry/__attach_version1.0_#00000000” and refer to the specifications again. If we were to look at “__substg1.0_3704001F”, we will see that the filename of the attachment is called “transa~1.zip” and the display name “__substg1.0_3001001F” of the attachment is called “transactions-625.zip”. Now let’s look at the actual data located within “__substg1.0_37010102” as shown below. Now, let’s press “Ctrl+A” to select the entire contents. 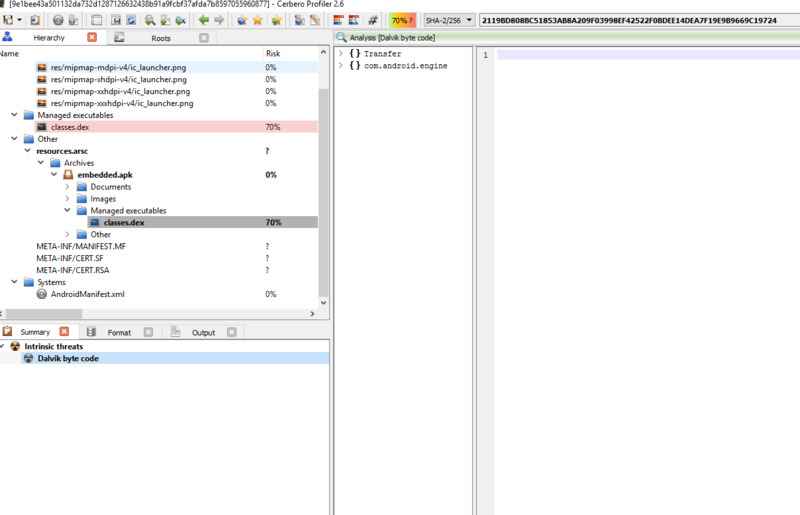 Then copy it into a new file as shown in the image below. 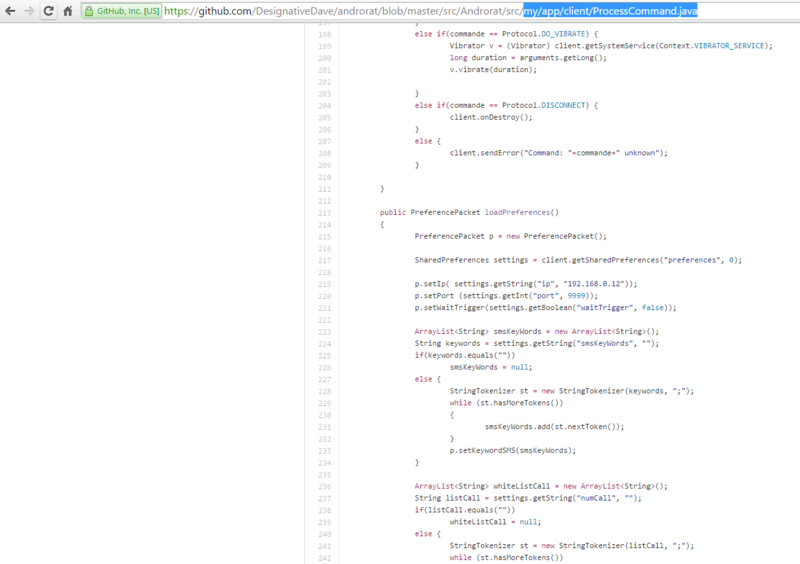 Now let’s fire up “New Text View” and copy the contents of “transactions 774219.js” as shown below. 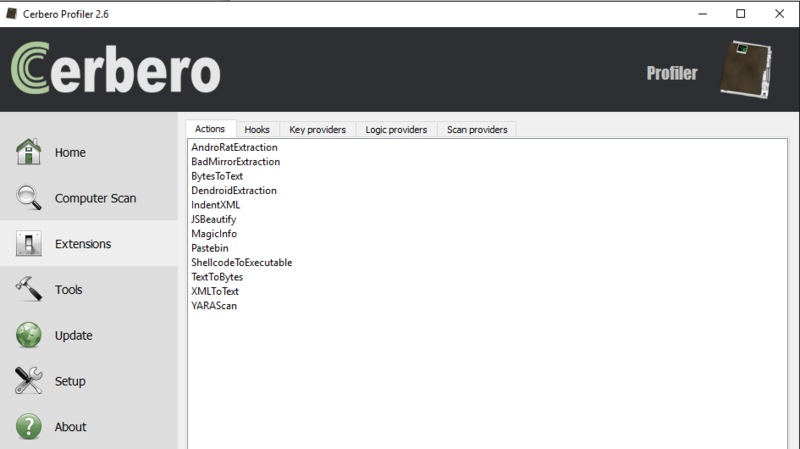 As we can see from the image above, it is downloading from “http://infograffo[.]com[. 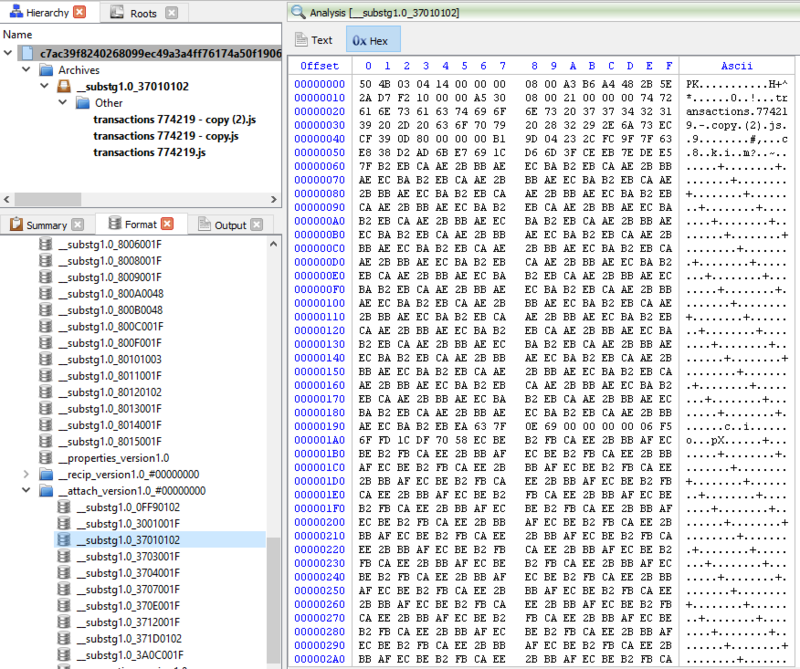 ]br/lkdd9ikfds” and saving it as “ew3FbUdAB.exe” in the victims’ TEMP directory. We won’t be going through on reversing the malware. In the meantime, we hope you enjoyed reading this and would be happy to receive your feedback!